Two More Celebrities at Laurel and Hardywood! We are thrilled to announce the first Sons appearance ever of Ralph Platz who appeared with Laurel and Hardy in the film, “The Bullfighters”. 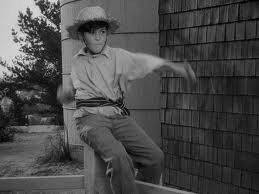 Ralph is the son of Mae Giraci who was a child actress in silent films from 1915 to 1929. She was discovered by Cecil B. DeMille, and worked with him and his brother, William. 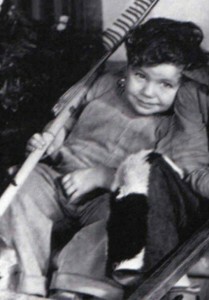 As child actor Dickie DeNeut, Richard appeared in nine Our Gang Comedies at the Hal Roach Studios including General Spanky, Fishy Tales, Aladdin’s Lamp, Two Too Young and the Oscar-winning Bored of Education. Richard also authored “As I Am” with Patricia Neal (her autobiography) and “Inside Hollywood: 60 Years of Globe Photos.” Recently, he co-wrote “The Ear of the Heart” with Mother Dolores Hart, a former actress who left a successful film career to become a nun. Richard DeNeut will make his first Sons of the Desert appearance at the Our Gang Reunion on July 4th.